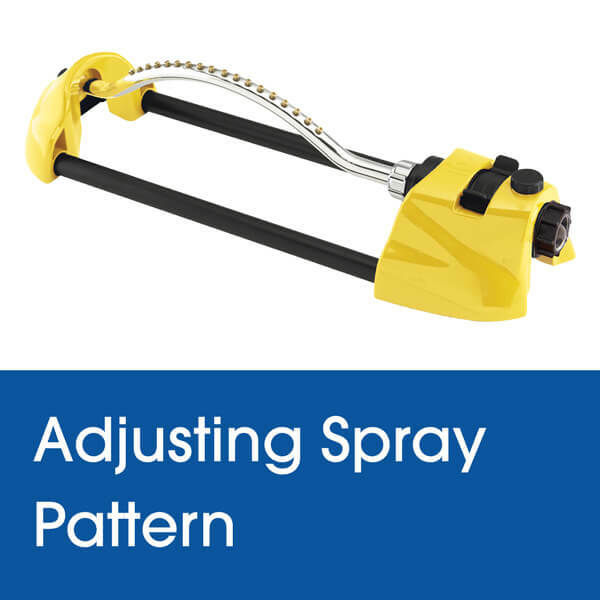 Learn about all the parts and adjustments possible with your Dramm Oscillating Sprinkler. This quick video will show you in detail what can be adjusted so your sprinkler applies water where you want it. Happy Sprinkling!